This entry was posted on Tuesday, July 7th, 2009 at 10:27 pm	and is filed under Funny Junk. You can leave a response, or trackback from your own site. 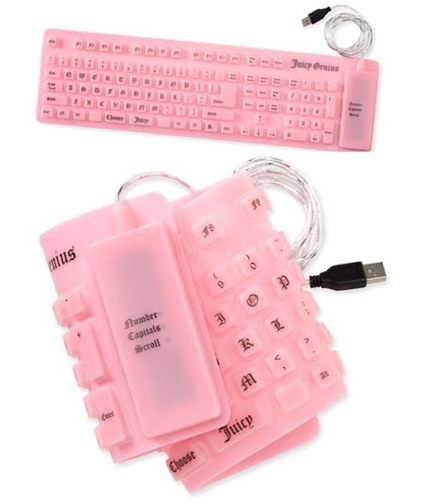 2 Responses to "Juicy Couture release portable USB keyboard"